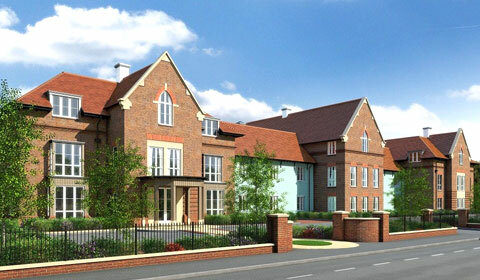 At Southwood Building Contractors Limited we have over 30 years experience in constructing new build care homes, residential retirement homes and individual prestigious homes for some of the UK’s leading main contractors. There is no job too big or small as we will tailor every aspect of a project to suit customer requirements and produce that perfect build. Our construction team have completed numerous homes to date and their expertise is paramount to the success of each project, enabling them to be delivered on time and on budget. We offer our customers the most competitive prices on the market and ensure a step by step service through the entire process so they have peace of mind with any of our new builds. We also ensure that any new house or commercial property fully complies with planning and building regulation requirements. 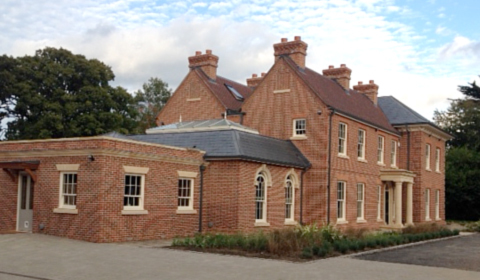 Working with leading contractors such as Colten Care to create care homes throughout the Southern Region. 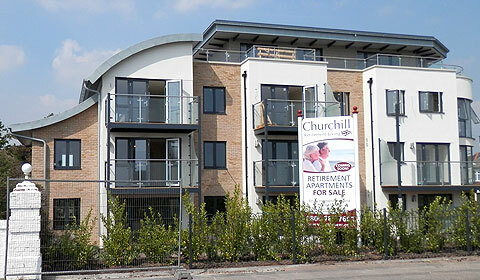 Southwood provide a full service from initial design to completion. We have extensive experience in working with major developers such as McCarthy & Stone and Churchill’s in the construction of large scale residential retirement properties. Allow us to build your dream home. The Southwood team provide expert advice from initial design and planning through to a full build service. Our attention to detail, quality workmanship and clear communication will ensure your project runs smoothly.